The Honeit team was fortunate to be a part of the UC Berkeley Skydeck accelerator. With help from Skydeck staff, mentors, fellow teams and alumni, we were able to navigate (survive) two major company pivots. It was fun to see a tweet today from the San Francisco Business Times, about the University of California’s continued commitment towards innovation. 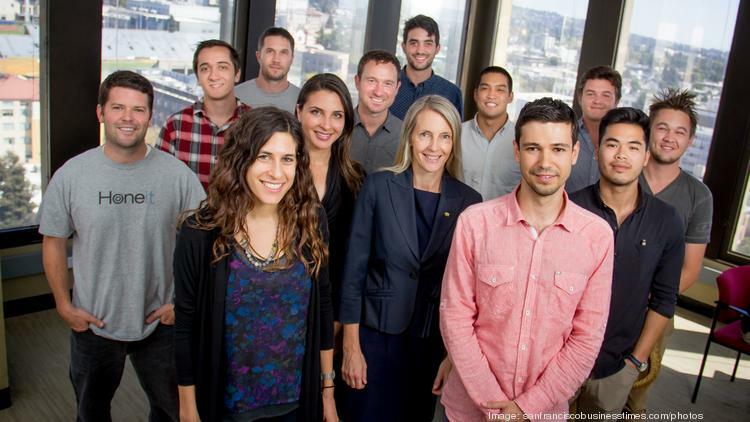 The embedded group photo was previously featured in a print edition article showcasing Skydeck as the new force in the ongoing startup rivalry between Stanford and UC Berkeley. Just a heads up that Skydeck applications are now open for the 2017 Cohort.. Apply today! No seriously… Skydeck applications are now open for the 2017 Cohort.. Apply today!